Yuda Bands are on Sale! Attention Panthers! Yuda Bands are selling during 1st Lunch and outside after school! They cost $7 each and will be on sale through this Friday, April 12th. Yuda Bands is an organization that 6th grade is working with to complete their service project this year. 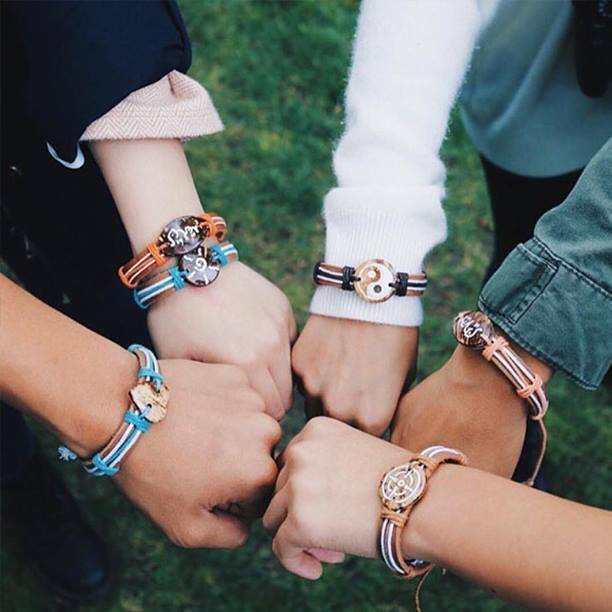 The organization employs people in Guatemala to create handmade leather and coconut bracelets and uses all the proceeds from the sales of the bracelets to support education expenses of kids in developing nations. These countries do not provide free education past elementary school. Please buy a band or a few in support of Elisa and her future! For more information on Yuda bands, check out their website!